resource you’ll turn to first. facilities are eligible to receive Corrections Forum. crime films and crime studies. rehabilitating offenders, and preventing "at risk"
children and adults from turning to lives of crime. the causes and treatment of aberrant behavior. agents in the field, and legal instruction advisers. 28,000 tactical team leaders and operators. targeting 17,000 fleet managers and fleet directors. less-lethal technology; and much more. 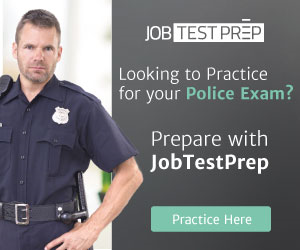 practitioners in law enforcement or related fields. policy or imply IACP endorsement. enforcement and criminal justice professionals. federal, state, and local levels. County Sheriffs as well as heads of security firms. International Association of Women Police (IAWP). of articles focused on women in policing. it be case law, training issues or technology trends.